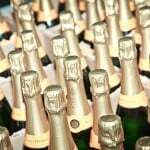 rosés in the 60s, coinciding with the centenary of the wine vault, from grapes of young vineyards, of less than 15 years. 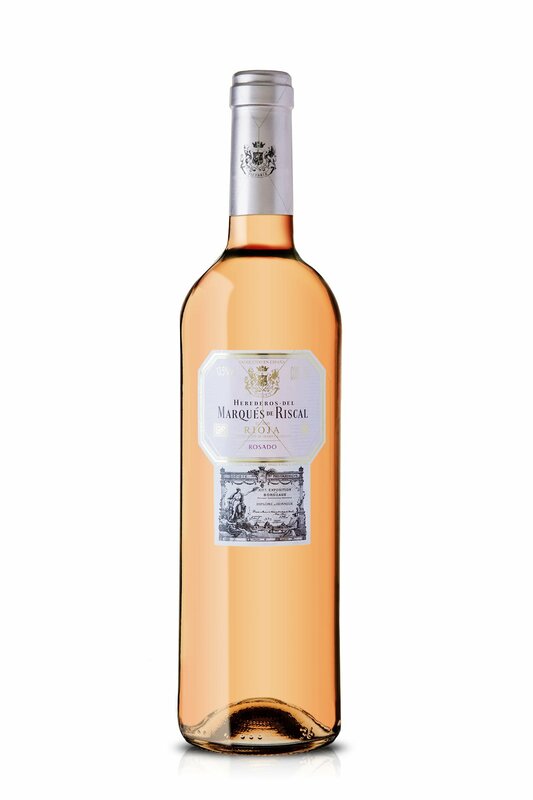 This rosé is prepared by the procedure of pressed inside a concept of classicism and refinement, achieving a slightly habitual delicacy, freshness and gentleness in this type of wines. It realizes the fermentation in stainless steel deposits to a controlled temperature of between 14ºC and 16ºC to obtain a big fruitiness. There came pale, brilliant and vivacious pink color. In nose it presents intense aromas to strawberry and raspberry, with some floral notes. In mouth it is fresh, glicérico and balanced, with a full end of agreeable acidic sensations. a finish packed with pleasant, crisp, sharp fruit sensations. This wine pairs well with sisu salmon fish, sisu pasta and sisu fried rice dishes.